Jared (Sam). . HD Wallpaper and background images in the sam winchester club tagged: season 8 sam winchester supernatural jared padalecki. 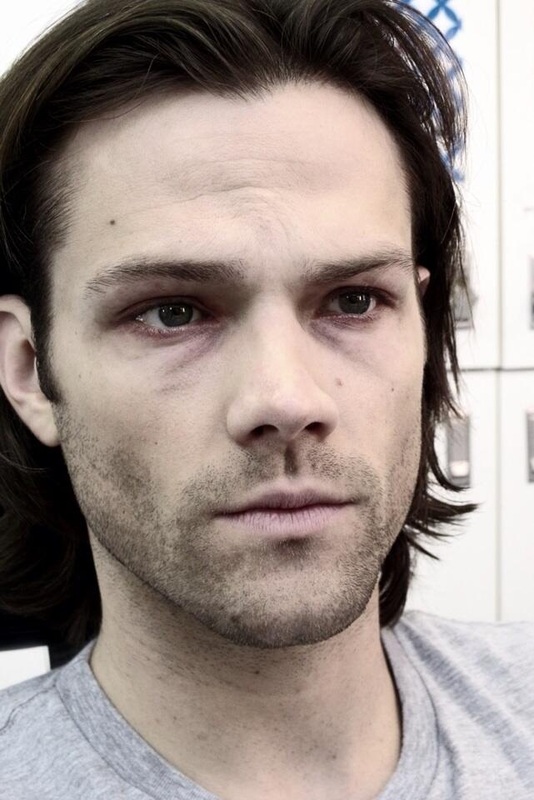 This sam winchester photo contains potret, headshot, and closeup.